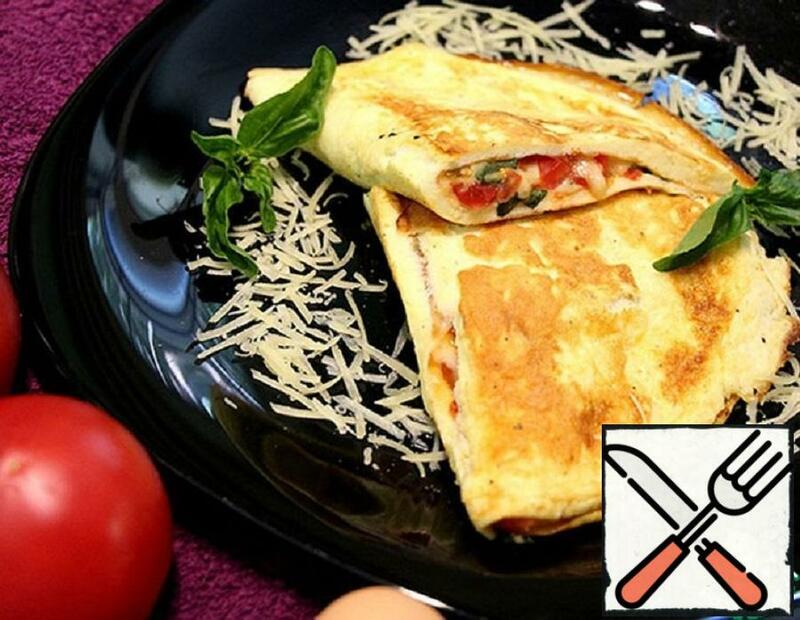 French omelet stuffed with cheese from Hochland. 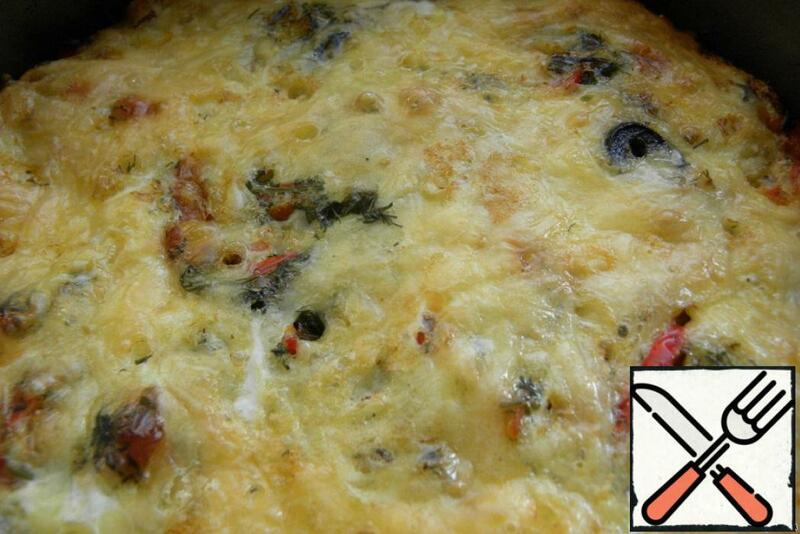 The classic French omelet with cheese is one of my favorite Breakfast options. It was necessary to pamper your loved ones with a delicious Breakfast. That’s how I handled it. It turned out very tasty! 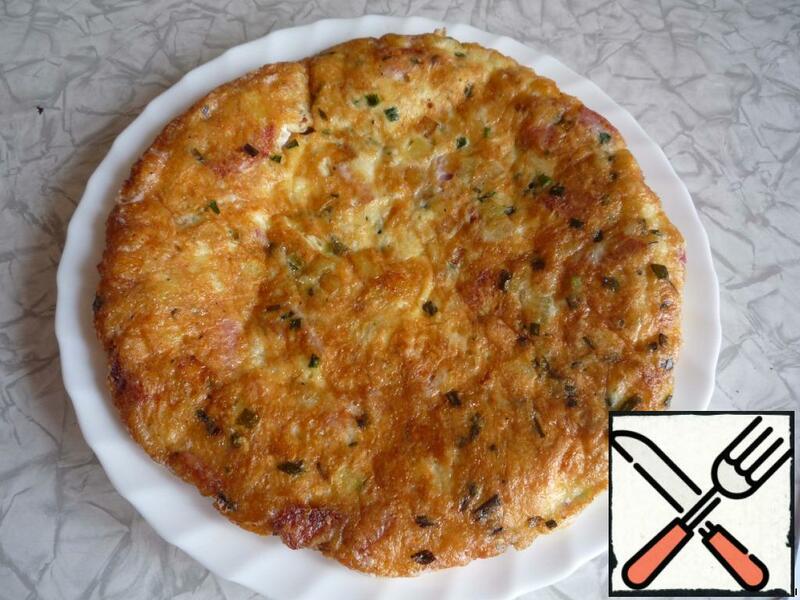 Tortilla is a Spanish dish, like an omelet with various additives, and cut it into pieces like a pie. 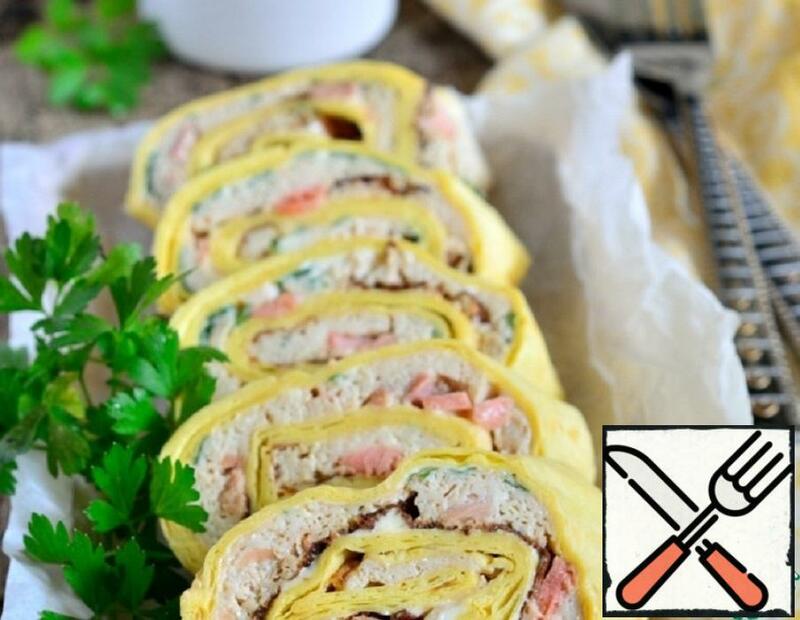 This omelet will please for Breakfast! 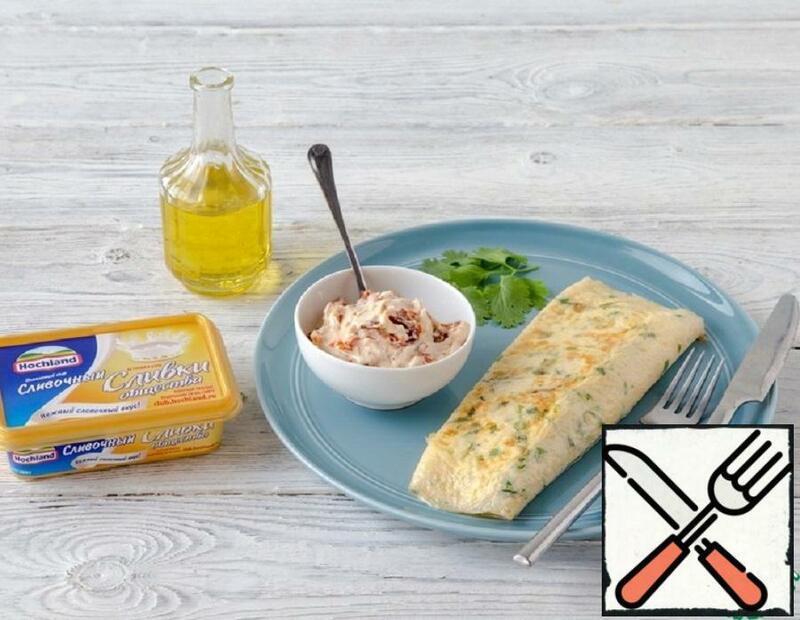 Easy and quick to prepare, and will please all your loved ones. 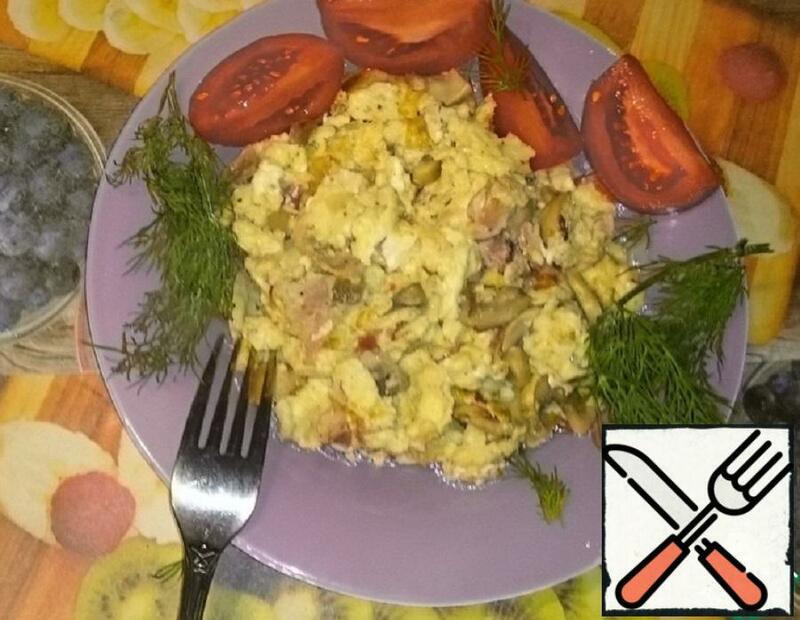 Decided to try sake of interest cooked scrambled eggs with mushrooms from movie “Asterix and Obelix against Caesar.” Where the sorcerer is trying to reconcile with Asterix. True toadstool replaced with mushrooms, and even better chanterelles and added a little smoked brisket. Quick and easy. While everyone is asleep, quietly got up and made himself a small Breakfast. Quick and easy. True to the smell of a resort and the rest have to do more. 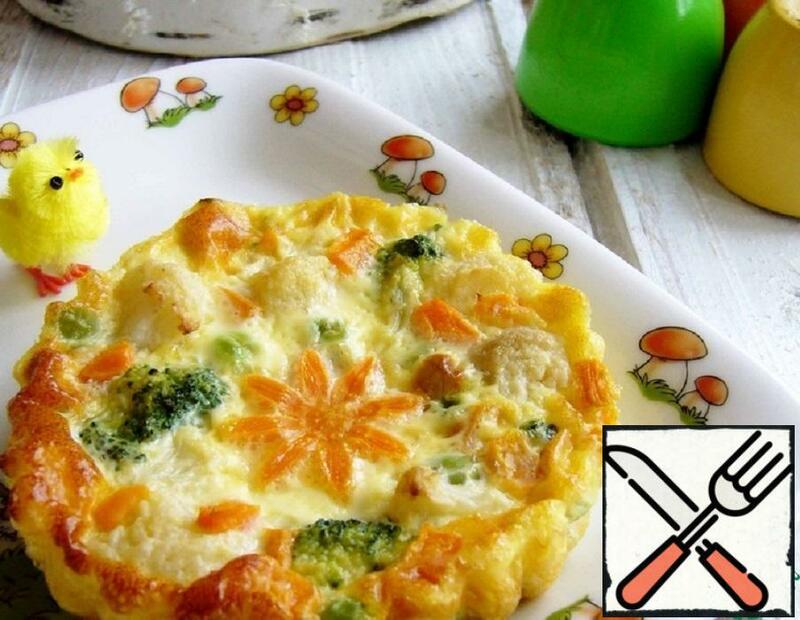 Healthy, airy and delicious dish in the morning for the whole family! 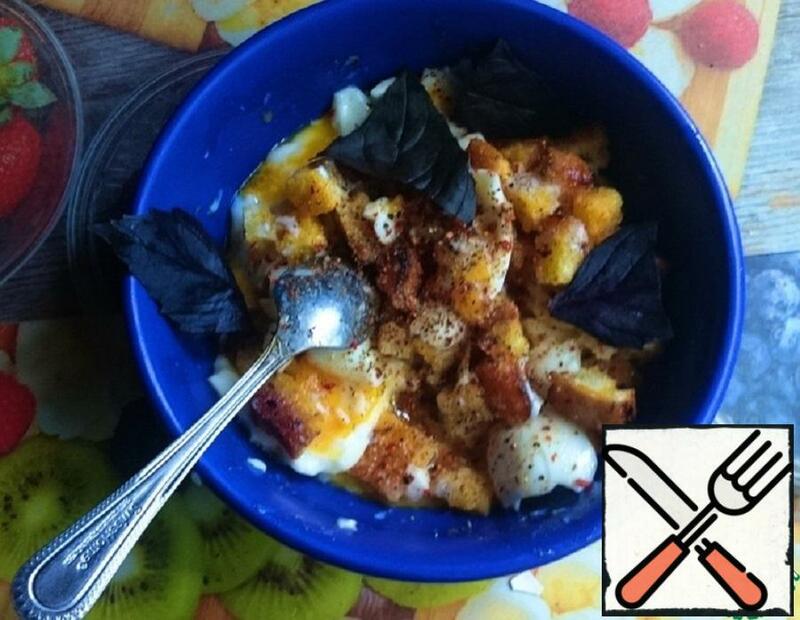 I saw the idea on the Internet, changed the ingredients to your favorite, and got a new dish in the Italian style! Very fast, tasty and bright. So feel free to prepare the children before school, they just like it. 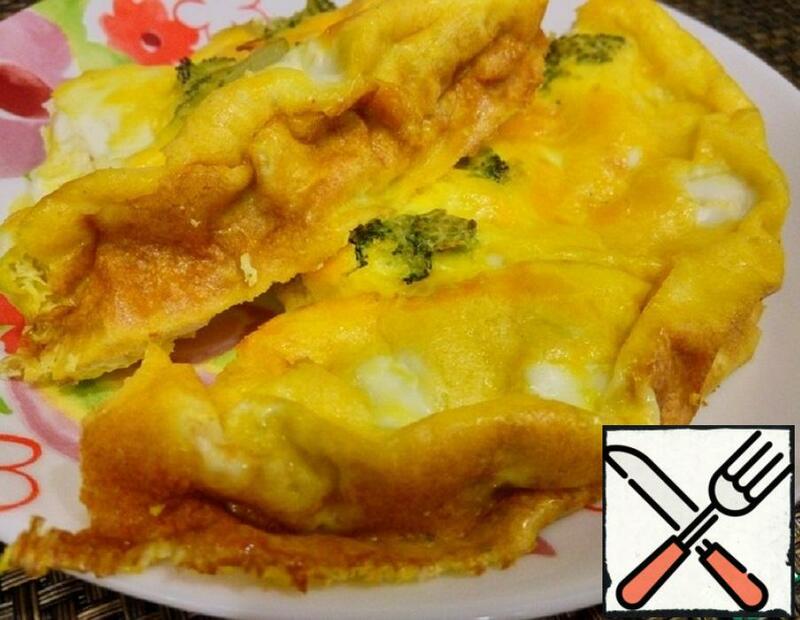 Cheese use any, ideally hard, because it is more fastens roll, but I tried with melted turned out more gently and juicy. 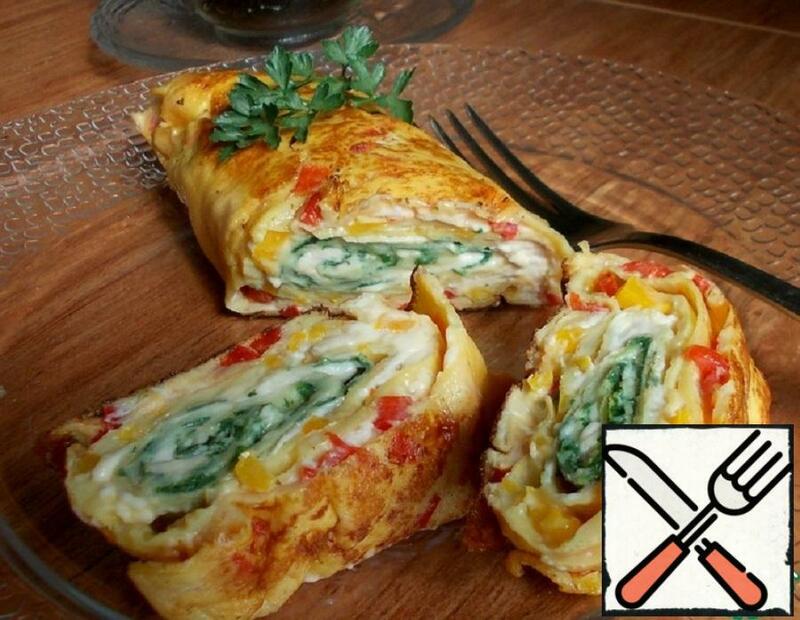 Vegetables, too, any, I did with three different fillings, Royal and red pepper and spinach, but can be to experiment as anywhere, deal taste.